I have a new pattern in my Etsy shop! 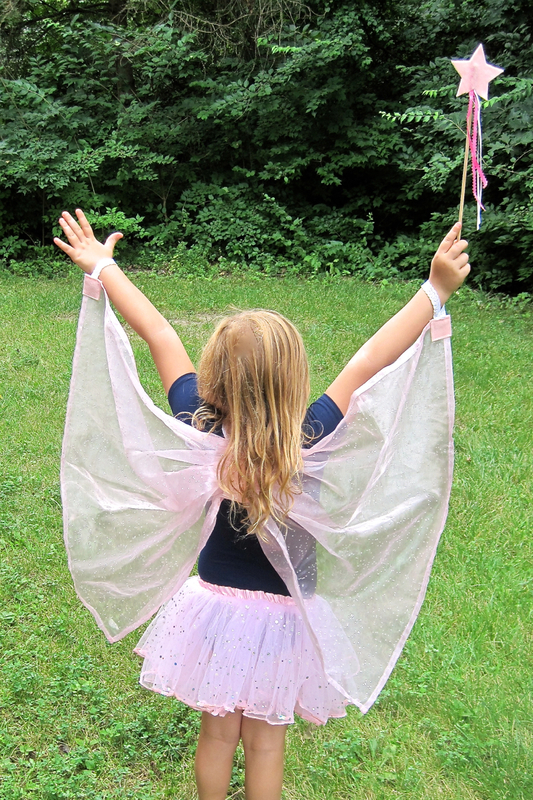 Now you can make some fairy (or butterfly) wings and a wand for that special little girl in your life. 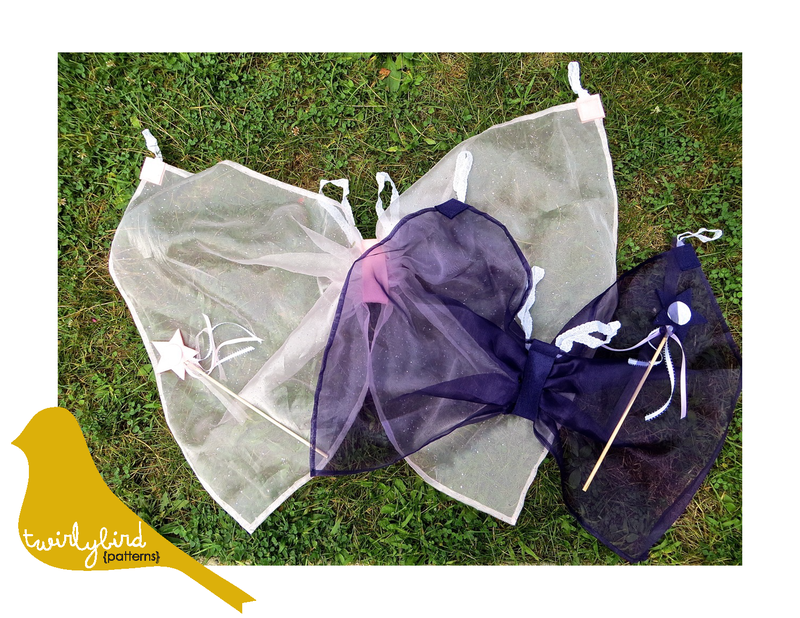 Kids love pretend play and these are super easy to put on and take off! 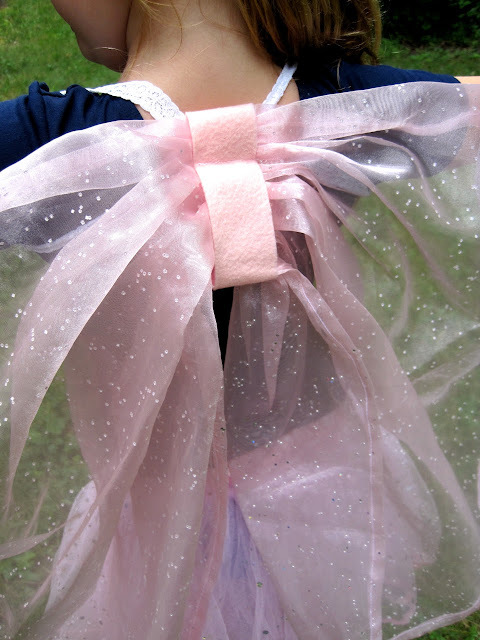 I was browsing Pinterest for “easy sewing project” to make for one of my sewing classes and I found a picture of fabric wings with elastic. I thought it was a great idea since the store bought kind with wire always break or one wing flops over to the side – ugh! This is the perfect sewing project for a beginner sewer! 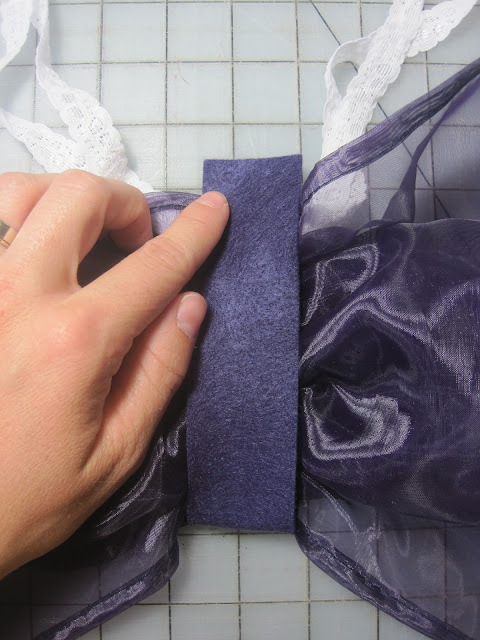 It is super easy and you will learn how to hem and gather which are very common in sewing. The instructions have step-by-step directions and have pictures to guide you.